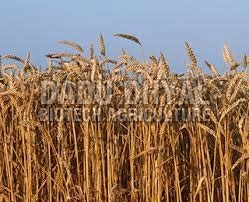 We are counted among the reliable Suppliers of Dried Wheat Leaves based in Rajasthan, India. Sourced from the trusted vendors, our Dried Wheat Leaves are free from adulterants. We have large logistics network, so we can provide Dried Wheat Leaves all over the country, whenever requested by the clients. We can process small and bulk orders of Dried Wheat Leaves and assure timely deliveries.